WHO SHOULD USE THIS TEA? Those wearing braid extensions benefit a great deal from this tea blend. 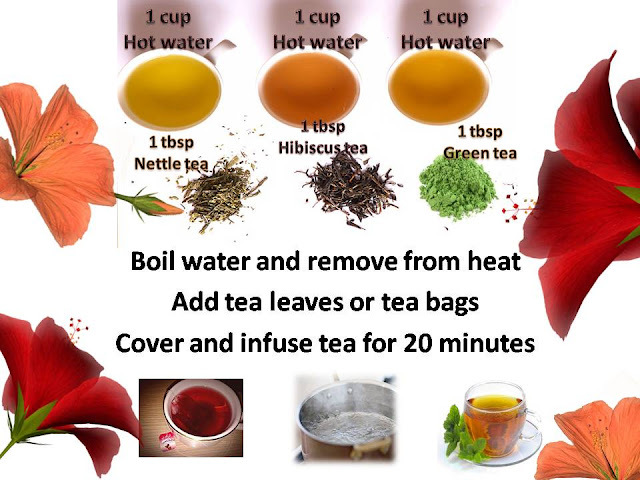 The nettle, hibiscus and green tea add strength to your hair roots. This helps protect your natural hair from the friction of the fake hair swinging back and forth throughout the day. 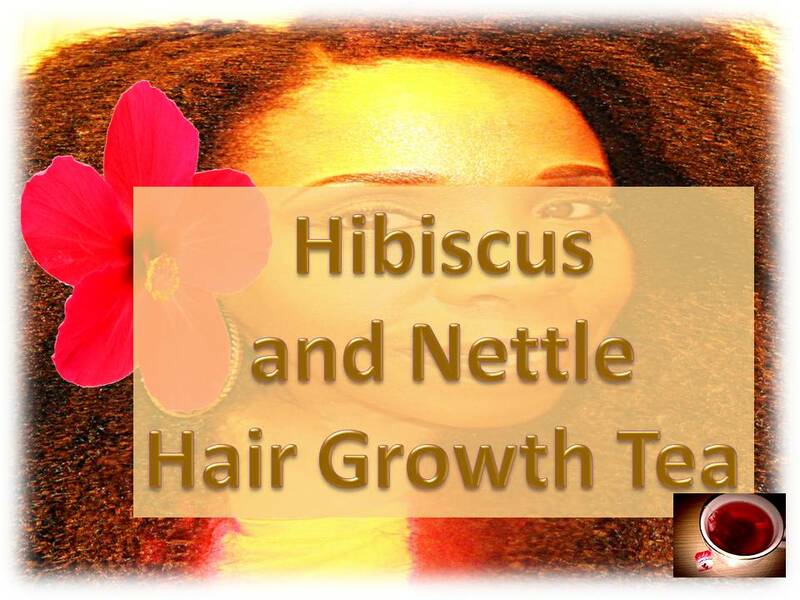 The hibiscus and glycerin feeds the hair moisture, so it does not pop and break. 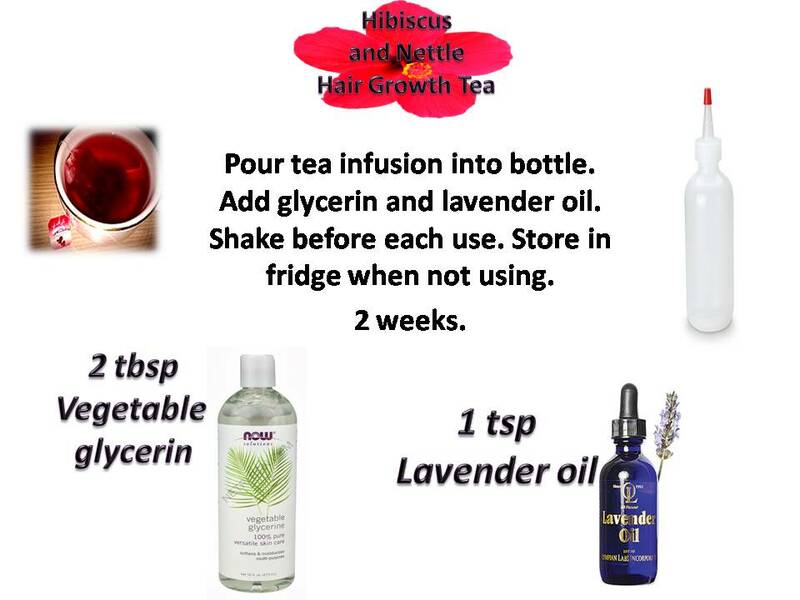 Nettle and lavender are excellent for boosting hair growth. Use this tea to set your twist outs. Apply to freshly washed hair and seal in with a little grease or castor oil. You will get good definition with less shrinkage than using a creamy product. Use this spray as often as you desire. Store in the fridge when not in use. Works well when applied to hair cold.